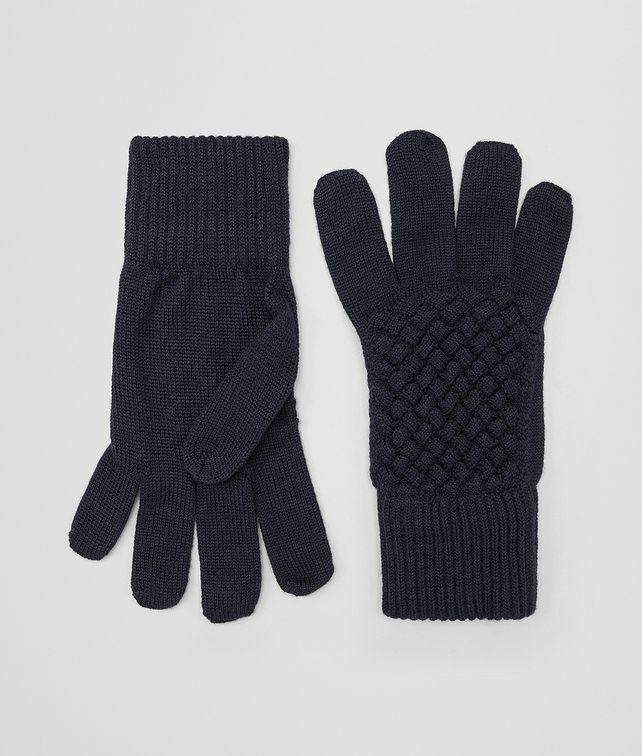 Perfect for the colder months, these warm wool blend gloves feature a tricot weave that recalls the iconic Intrecciato. Smooth backing and fingers. The ribbed, elasticated cuff ensures a personalised fit.